Meet the LG Sunset L33L, an innovative device from LG that you will love. It’s a GSM phone, 4.5-inch in size and running Android 5.0. 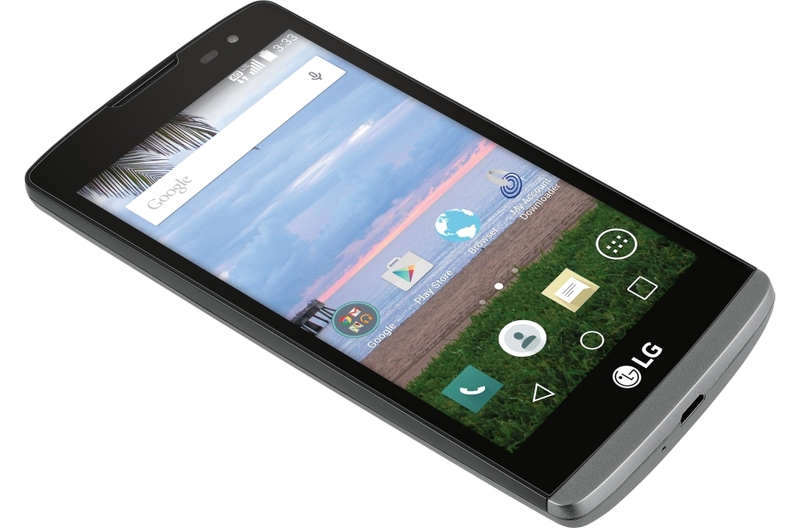 The LG Sunset is offered by Straight Talk, a prepaid wireless provider with no-contract monthly plans. I will discuss these attractive plans later in this review. One highlight I have to bring to your attention though is the LG Sunset is identical in design and features to two other LG phones: LG Power and LG Destiny both offered by Straight Talk. The difference comes in the type of networks they use. LG Sunset and LG Destiny are GSM phones while LG Power is a CDMA phone. Now since LG Sunset L33L and LG Destiny are GSM phones, they will work in an area that has AT&T coverage - so check that you have AT&T cell towers in your area. 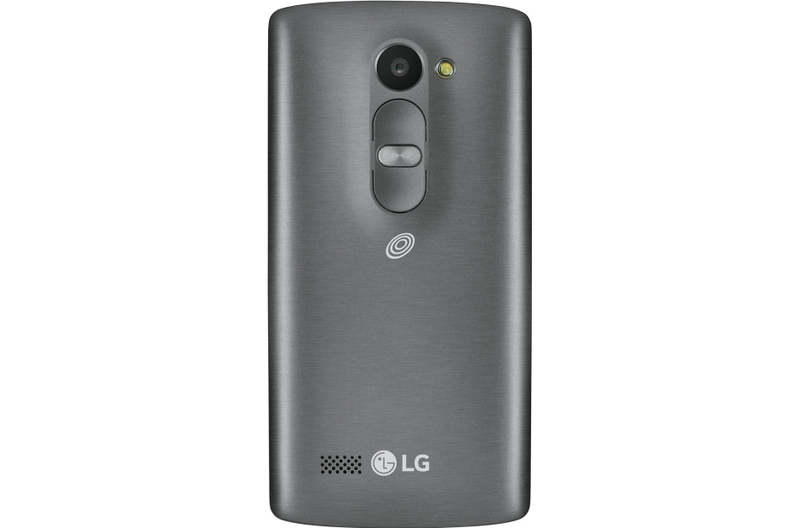 The other phone, the LG Power that is CDMA enabled will work in an area with Verizon coverage. Even though these three phones are quite similar in features apart from the type of network they operate under, the LG Sunset stands out because of its high-speed internet connectivity with the 4G LTE capability. Personally, I liked the features of the LG Sunset L33L as you will find out in this review. It comes in a nice Straight Talk Box. Cutting open the box reveals the LG Sunset L33L packaged nice and secure in the right side, and the left side of the box cover shows the different Straight Talk plans. Pulling out the phone holder reveals other items as well. There are several manuals in various languages. Straight Talk setup manuals are also included. We have the phone accessories like the wall adapter, standard USB cable. The battery is not installed at the time of purchase. So you will insert the battery, add the back cover, and your device will be ready to use. The LG Sunset L33L has a unique outer design. It's a 4.5-inch device and slightly rounded back. It is a compact device that fits well in one hand, and it’s not so small that you won’t see the items on the screen. The uniqueness comes in the lack of buttons on the sides nor on display. I mean there’s no hardware button on the left nor right of the device. Neither are there buttons at the top nor bottom. This actually surprised me when I got the phone out of the box because I was wondering how I would operate it. LG Electronics were creative here! On the back cover of the phone is where the volume and power buttons are. The arrangement is that we have the back camera and flash at the top side of the back cover, then just below it, we have the volume (+) button, the power button in the middle and the volume (-) button below - arranged vertically. We also have the rear facing speaker, at the bottom left side of the back cover. The back cover is also removable to reveal the battery. A microSD card slot is on the left side, shown after removing the back cover. It has a SIM slot also since it’s a GSM phone. We have the headphone jack and noise cancellation mic on the top side of the device which is typical for most phones. The micro USB port and another mic at the bottom side of the phone. Am glad LG maintained this design, so you expect to find the headphone jack at the upper side, and the USB port on the lower side. It does have a beautiful design; the back finish looks cool. It doesn’t have physical navigation buttons. Instead, it has floating navigation buttons embedded into the operating system. They show up at the bottom of the display. LG Sunset L33L comes with a 5MP back camera and a 0.3MP front camera. The back camera has autofocus feature, it takes fairly good pictures, and it also has a flash for low light environment. The front camera is quite short on pixels, but it does good work in bright surroundings. The camera also has some great filters to beautify the photos taken. LG rates its video recording capability at 1080P, and I enjoyed some of the videos I took with the camera. It's pretty good for a mid-entry phone. The LG Sunset L33L has a 4.5-inch TFT screen with a resolution of 854 x 480 pixels. The phone fits well in one hand, in that it's not too big, nor too small. The resolution is fairly good. The screen size is just enough for watching content like YouTube which I certainly enjoy. Pictures also show up clearly. Onboard the LG Sunset L33L we have an internal storage capacity of 8GB. There’s also an external microSD card slot that you can use to expand the storage capacity up to 32GB. This is a pretty large capacity to hold your apps, photos, videos and songs. It comes with a 1900mAh battery. The battery is also removable, and you can replace it in case it runs out. But the battery life won't just run out that quickly; it has a talk time of up to 10 hours. It can survive through a day of typical usage; like chatting, making a few calls, replying to emails, browsing through social media profiles. If you are gaming though, you might have to recharge it once to go through the day. Given that the LG Sunset L33L is a compact device; this battery just lasts long enough. The performance of the LG Sunset L33L is quite okay. It comes with a Qualcomm Snapdragon 1.2 GHz Quad core processor paired with 1GB of RAM. The phone is capable of multitasking thanks to the quad-core processor. It has cryptic navigation buttons at the bottom of the screen; they are floating buttons as a standard for Android 5.0 Lollipop. Yes, it does come with the smooth Android 5.0. It comes already installed with most Google apps like Gmail, Hangouts, Maps, Play Music, Chrome, Drive, Photos, YouTube and Google Plus. It also has Google Play app installed so you can download thousands of apps from Playstore. I didn't find any issue in performance. Switching between apps is fast. I can access recently launched apps using the recent apps navigation button and to switch to them is quick. Browsing is also super-fast on this device as it has 4G LTE. Web pages load very fast. Browsing on YouTube is enjoyable with no buffering while operating within your Straight Talk Data plan. I found the device very responsiveness. There was no lag when dragging items on the screen; even launching apps is fast enough. One feature that impressed me is when it’s in sleep mode, and you double tap on the display, the screen powers on. Double tapping on the screen also puts the phone back into sleep mode. Like, you don't always have to press the power button on the back. Other connectivity features of the LG Sunset include Bluetooth 4.1, Wi-Fi, and GPS capability for maps navigation. 4.5'' Display fully touch screen. 5 MP back Camera, 0.3 MP Front Camera. Talk time up to 10 hours, 7-day standby. Internal Memory: 8 GB. External SIM slot capped at 32 GB. 5.11''(Height) x 2.55''(Width) x 0.43''(Depth) inches.